Nowadays, public transport for a way to go from point A to B getting so quickly. Everyone has a smartphone, getting a ride is just a one step away to tap from the smartphone. In the current market, ridesharing service is more popular rather than regular taxi services. There are lots of companies offers ride-sharing services, but all are not equal. Some company offers a good service, some offer better prices and super technology. 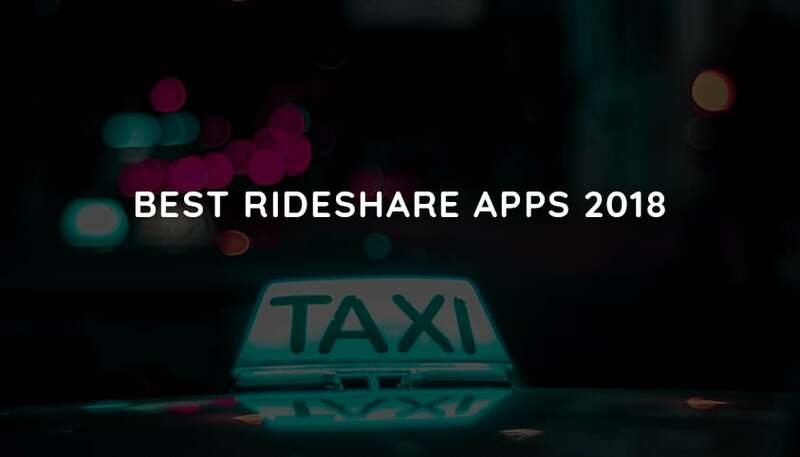 To help you choose the best one for you, here we list out the most popular and best rideshare apps companies. Uber is a most popular ridesharing service around the whole world. Uber is the first company that taking the concept of ride service in the market. Uber is the most popular because its available in most countries, approx 80 in the world. Uber offers ridesharing and private drive in the market. Anyone can signup as a driver and user based upon approval. Uber offers ride-sharing services to the users who want to share their drive with the other users. Uber now offers other services like Uber Eats, Uber Freight, Uber Business, and Uber Health. Uber is a continuously growing and expanding company in the market. Lyft is one of the biggest competitors of the Uber. Lyft is a second height ride-sharing upon its popularity. Lyft offers ride-sharing services in more than 300 cities of US. Lyft available in only US country not like that uber for the whole world. The price of the Uber and Lyft is similar, but they offer different ride credits, in-app purchase, and premium options. Lyft offers advanced technology and components in the transport service. Uber and Lyft offer the best transport services, no one can say that which is better than the other. Juno is a startup company in the transport industry. Juno is a small level company but they offer a number of quality services to users. Juno takes a less commision from the drivers respect to Uber and Lyft. In the Juno app, a driver can block user based on the criteria. Juno also offers estimate fare, an approx time when ready for the ride. Juno offers best quality ride-sharing service in New York City. Juno offers a 30 percent additional discount in a specific location. Juno is the best service for the driver rather than Uber and Lyft. Via offers affordable ride-sharing service. The cost of the rideshare services between $3.95 to $5.95 instead of how long your ride distance. Founder of the via is Ph.D. Daniel Ramot. Via offers payments option from debit and credit card with discount offers. Via offers static routes, it means you need to walk for pick up point and after drop location, they leave you nearest point of your destination point. Recently Via announced a partnership with Curb yellow cab for ridesharing service. Via available 24*7 hours in Washington, New York, and, Chicago city. 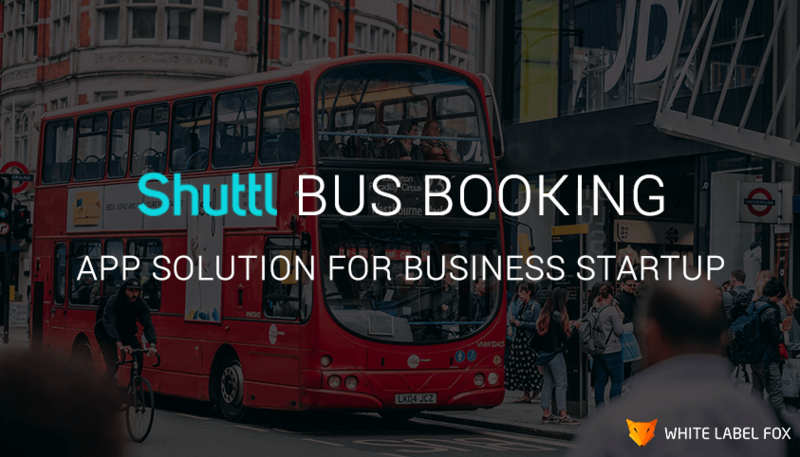 Gett is a best rideshare apps in London, nowadays its also called as GetTaxi. Gett is available in more than 120 cities in the US but not much popular as Uber and Lyft. Gett ride-sharing app work based on GPS of smartphones. Volkswagen carmaker company of Europe, invest $300 Million in Gett last year. Gett pays driver amount based on ride hours instead of the percentage of drive like as uber and lyft. It is mostly used in London’s area through Android and iOS app platforms. 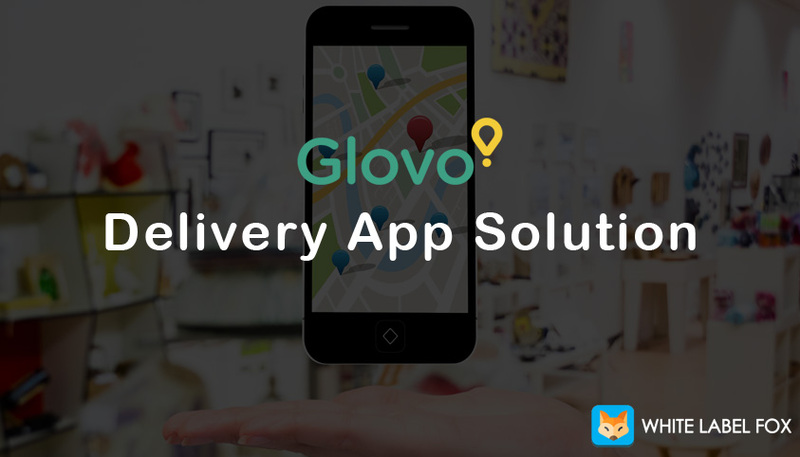 recently Gett added on-demand courier services for the user. Ola is also one of the popular ride sharing services company. Ola is now competing with uber in India. Ola offers an auto vehicle for any route with ride-sharing services. During the ride, they offer free wifi service in the vehicle. Ola is one of the growing ride-hailing service company. Ola offers auto rickshaws, cars, and bikes vehicles for ride-hailing. Ola has a 4,50,000 ride-sharing vehicle in all around India. Ola covers more than 110 cities across India. Recently Ola declared that it has started their services in Australian cities Sydney, Melbourne, and Perth with its drivers. 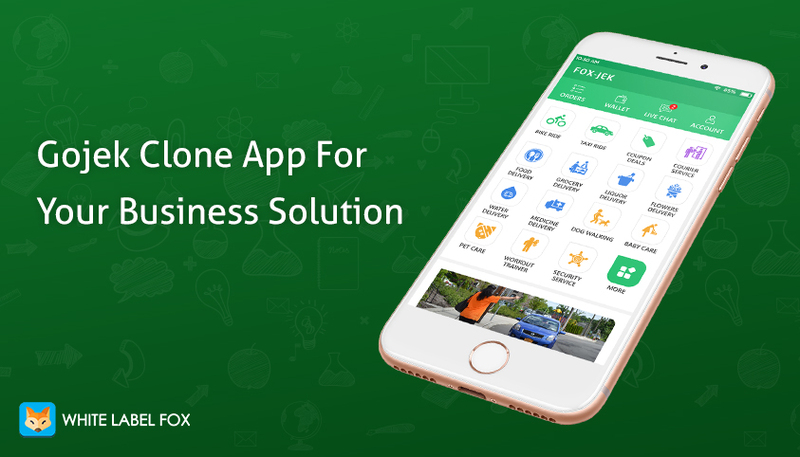 Flywheel is a very simple ride-hailing app relative to other taxi service app. Flywheel does not charges surge pricing, its one of the best advantages for the user. It offers various payments offers like cash, debit card, credit card, and wallet. Flywheel is available in US city like Portland, LA, Sacramento, Seattle, San Diego, and, San Francisco. Curb is another ride-sharing technology to reduce the traffic congestion on the road. Curb has a more than 50,000 taxi across the 45 US cities. Curb has a huge number of car, so a user does not need to wait for a long time. In the curd app, you pay through card and wallets instead of cash. Curb never pays surge charges, the driver waits for you at the pickup location. Curb is similar works as an uber and lyft for ride sharing and ride-hailing services. Riders can submit review and rating to the driver based on their ride experience. Wingz is a San Francisco based startup taxi service company. Wingz provides transportation only your location to airports. Riders can schedule ride before 2 months of the ride time with the details of surcharge and ride fees. One of the different features of the app, riders can choose their favorite drivers. Recently, in a few cities, they also offer in city rides with the addition of airport rides. Currently, Wingz offers their services in 20+ mega cities including Los Angeles, Houston, Dallas, San Francisco, Phoenix, Seattle, Sacramento, and more.